We have a selection of 28 bungalows which will cater for all needs. Prices are based on the type of bungalow that you wish to stay in. 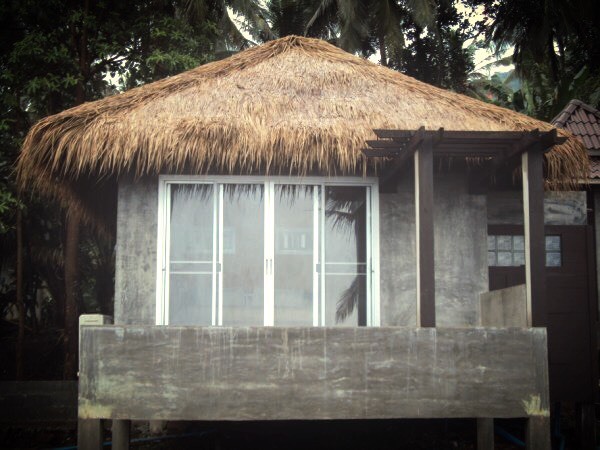 We have sea facing bungalows with air conditioning to the more budget conscious bungalows which are slightly inland. Please contact us for more information, availability and to arrange payment.